E-commerce or electronic commerce is becoming increasingly popular. Even companies with traditional brick and mortar outlets are building e-commerce websites to encourage online transactions. 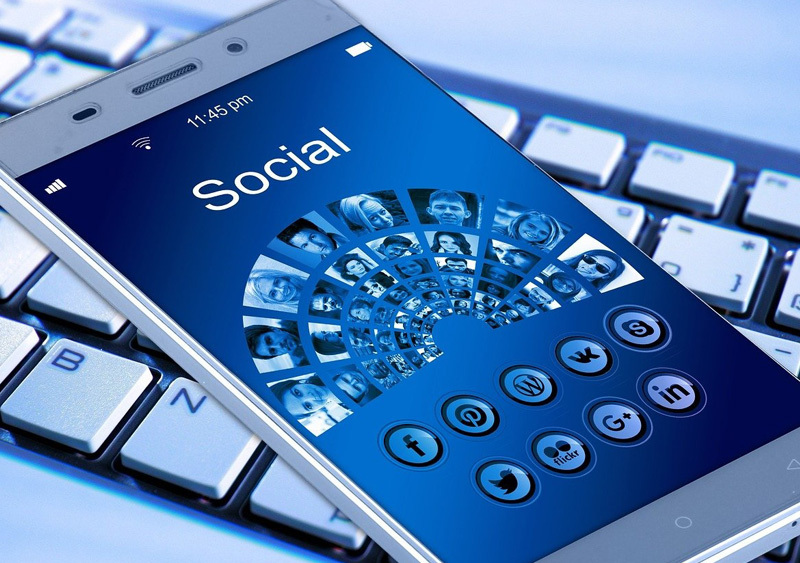 You cannot refrain from doing business online. You need to ensure that you have your own e-commerce website. Having an e-commerce website will boost your sales. People like to shop at the comfort of their home. Nobody prefers going out shopping. Gone are the days when people actually used to go out with their family for shopping. Today everyone is running on a tight schedule. There is no time to spend on shopping. The maximum effort that people are willing to take is clicking some icons and buttons. The transaction should be completed within seconds or minutes. In such a situation, thinking that you don’t need an e-commerce website is foolishness. You need to understand the market scenario to maintain consistency. If the market is filled with e-commerce websites, you too need to create one. Not only that, you need to make the best website to stand out. There is no time to sit and observe. You need to act immediately. Greencode Technologies is an expert in creating e-commerce websites. We use the latest technologies to produce websites that match current trends and developments. E-Commerce Website Development is not just about facilitating sales and purchases. It is about the overall user experience. We make e-commerce websites that give the best user experience. Users are already fed up with thousands of e-commerce websites. What is different in your website? If you can answer this question, then probably you can survive in the market. The e-commerce industry is moving at a very fast pace. Something new comes up every day. With so much competition around, you need to have the best agency that makes technically efficient websites. Greencode Technologies make e-commerce websites that are inventive. We believe in bringing uniqueness to every project that we undertake. 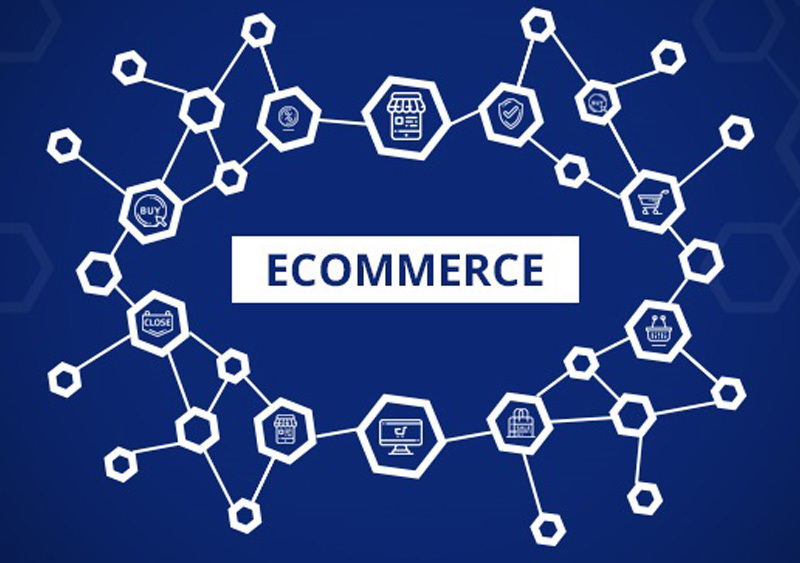 E-commerce industry will definitely grow in the coming years and digital agencies need to be well equipped to face the challenges it may bring. To bring the best out of you, team up with the best digital agency that can create high-class e-commerce websites. There is no reason why you should not own an e-commerce website. Reasons why you need an e-commerce website. 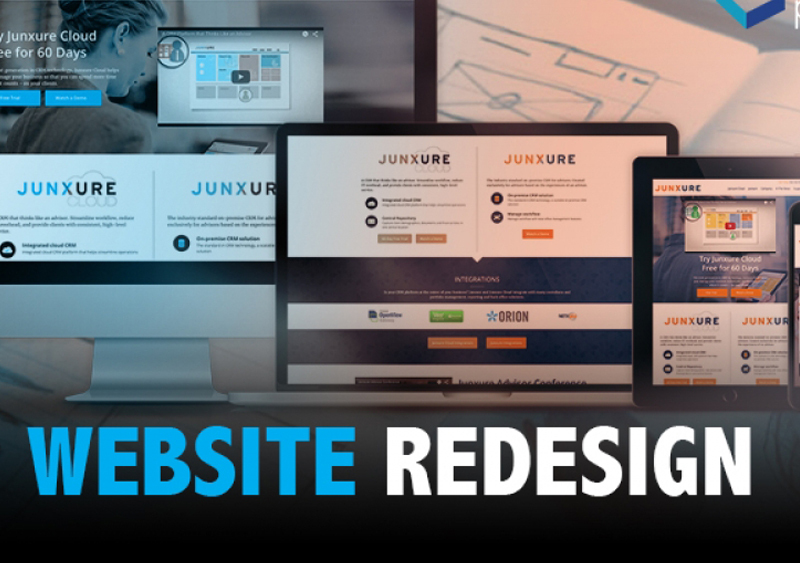 Is it really necessary to redesign your website? 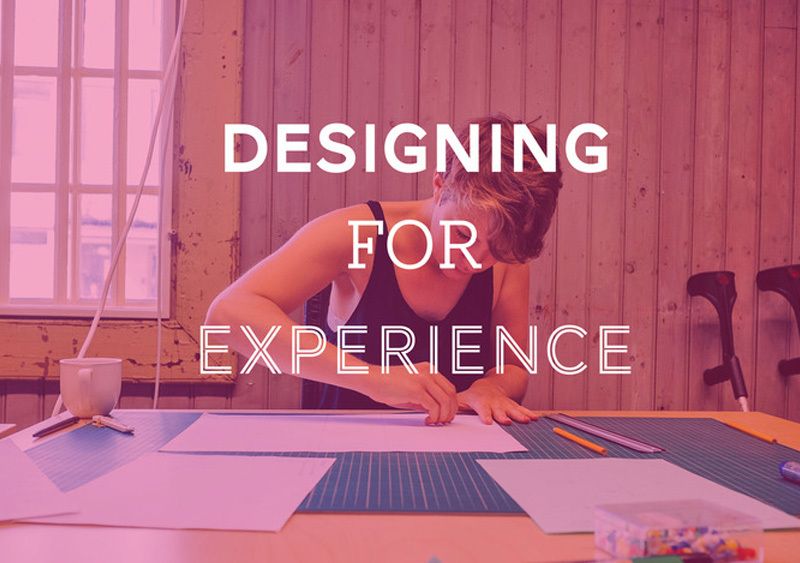 Why is it focus on User Experience designs?